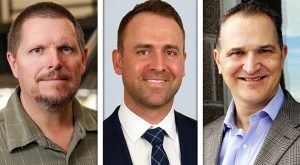 Cushman & Wakefield has a new managing director, The Action Center names a new face to its top post, and other moves in advertising, law and more. 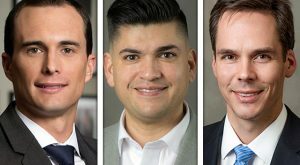 A slew of attorneys join local law firms, and architecture company has a new partner, and other news in real estate and tech. 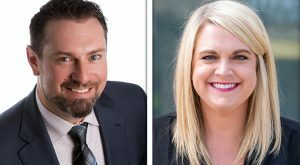 Two PGA Master Pros join a local country club, a real estate company promotes a pair of executives, and other hires in construction, law and healthcare. 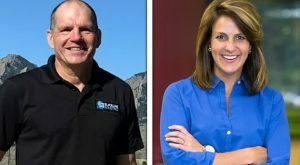 A consulting firm names a new president, an outdoors brand has new leadership, and other news in technology, banking and more. 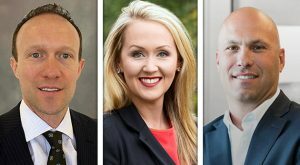 A vice president leaves a petroleum company, a construction group has a new president, and other moves in real estate, healthcare and law. 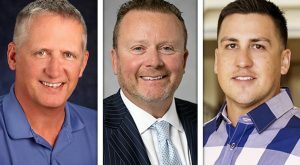 A Deloitte exec announces her retirement after 41 years there, a commercial development company names a new chief investment officer, and other moves in banking, real estate and entertainment. 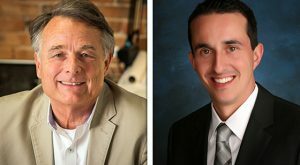 An arts committee names new board members, CBRE promotes a VP in Boulder, and other moves in insurance, law and nonprofits. 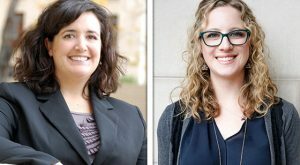 Several partners join an intellectual property law practice, a real estate firm has a new director, and other moves in hospitality, marketing and nonprofits. 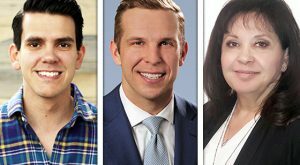 A lending company lands a new CMO, a University of Denver community names an executive director, and other moves in architecture, law and real estate. 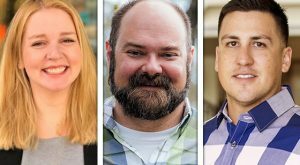 A new head brewer at Resolute, a construction firm names its new CFO, and other moves in nonprofits, real estate and business services in this week’s roundup.